Have you tried DMC’s Coloris floss? When I discovered it a year ago, I knew I had to use it in some cross-stitch projects. After experimenting with it, I love using it. 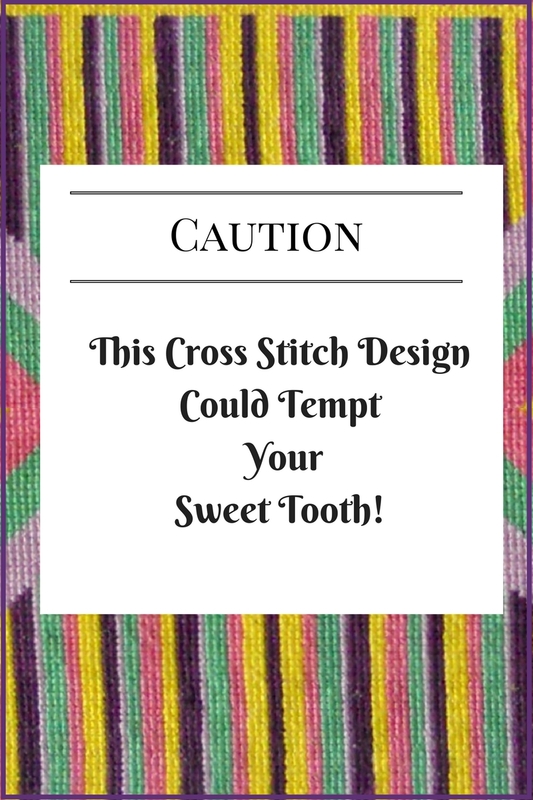 It is fun and magical to watch the way the variegated colors play out in the designs as you stitch. If you have used it, you know what I am talking about. 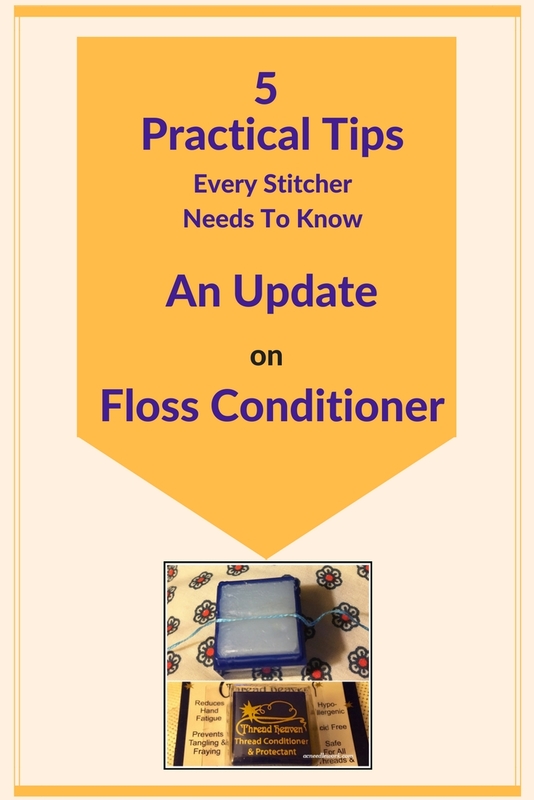 If not, perhaps, you will decide to add it to your needlework repertoire. 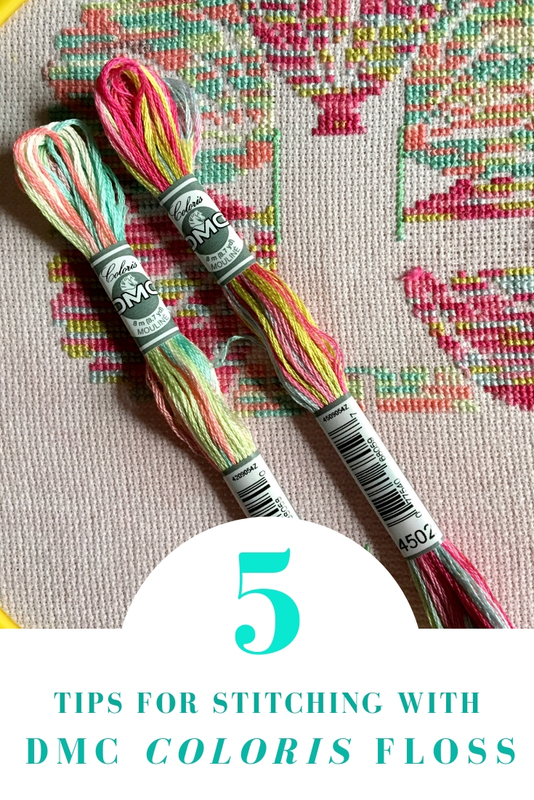 Permit me to show you five tips I discovered for stitching with Coloris floss. 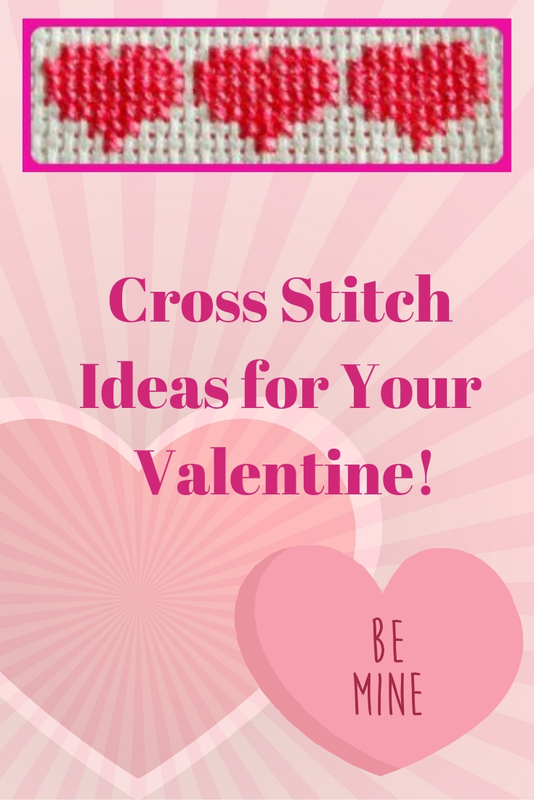 Are you looking to add a new twist to your cross stitch repertoire? 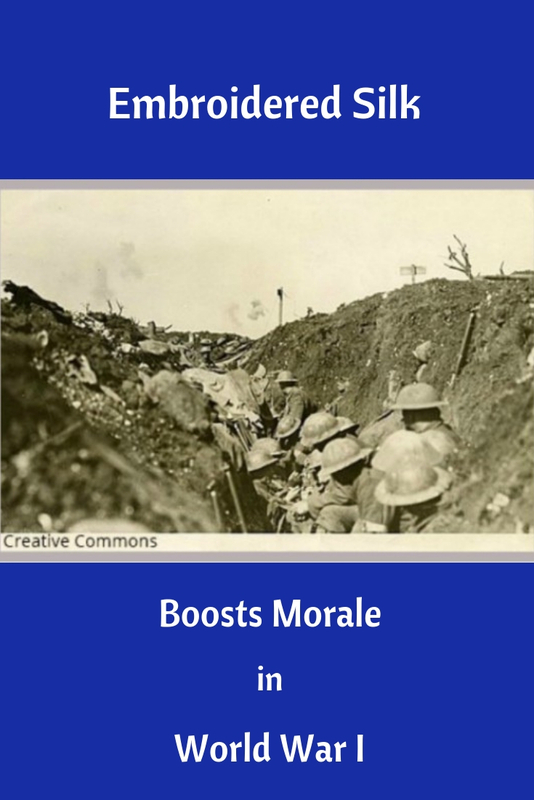 Try using decorative buttons! 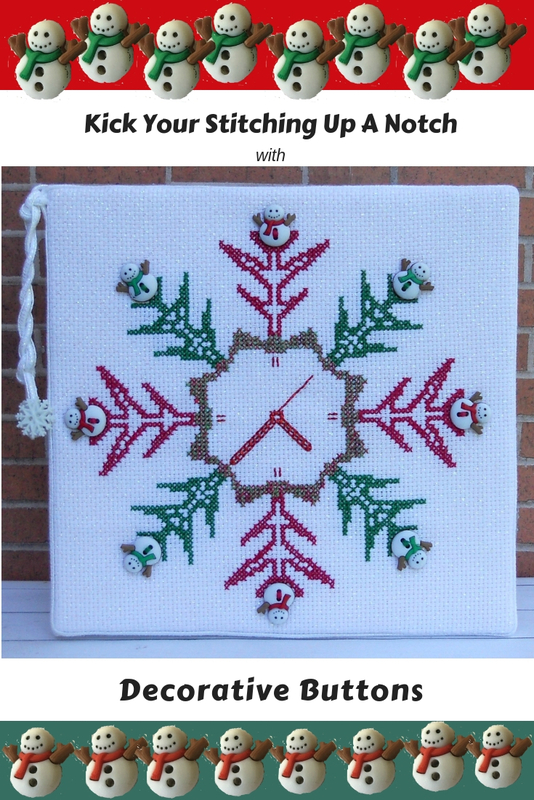 In this post I will show you how I used decorative buttons as the center piece of my counted cross stitch design called “Snow Time”. 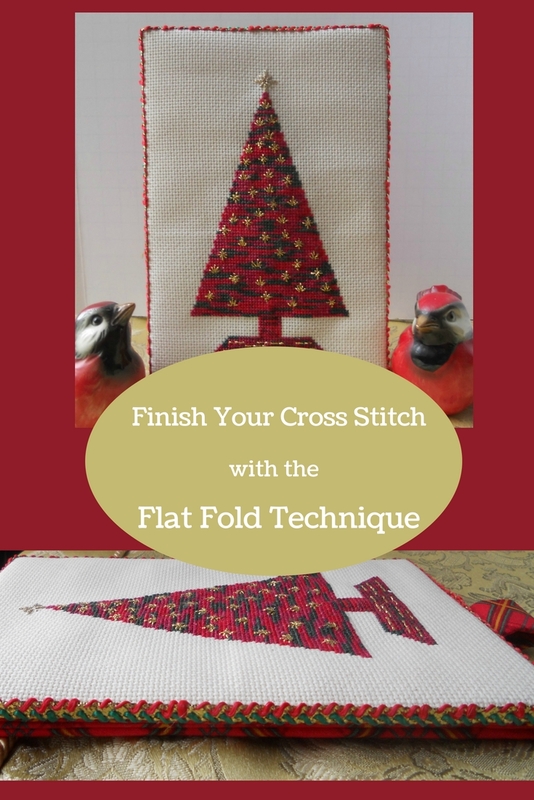 Keep reading to learn how to kick your stitching up a notch with decorative buttons. 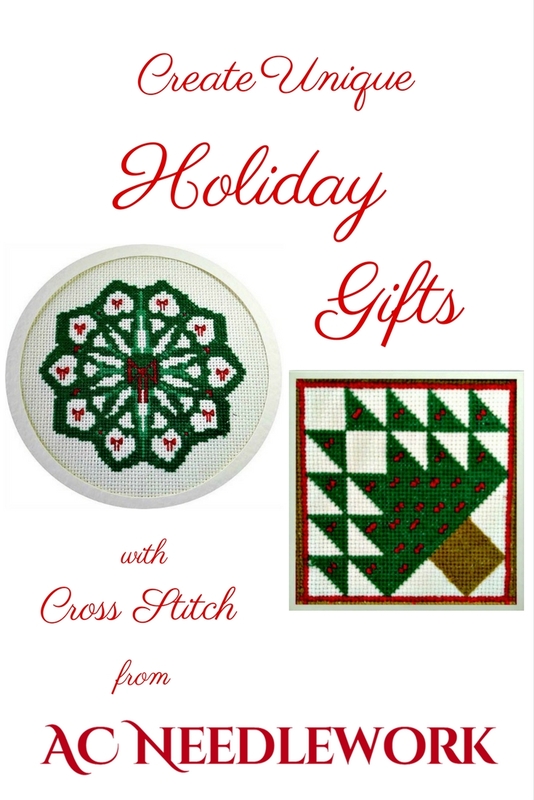 What are your favorite ways to finish and display your cross-stitch projects - framing, wrapping it around an art canvas, pillows, or ornaments? How about trying something different? After looking for a different way to finish some of my newest projects, I decided to try the flat fold finishing technique. Let me share my experience with you here. I think you will agree that you should try it. Do you see the boxes? Look closely. The shades of color will guide your eyes. Maybe you see something else. That’s the trick a geometric design does on your eyes. Whether it’s the colors, shapes, or “boxes”, Tumbling Boxes Mandala will be a conversation piece for your décor. Keep reading for more details about this cross stitch design. Have you tried Zenbroidery™ yet? 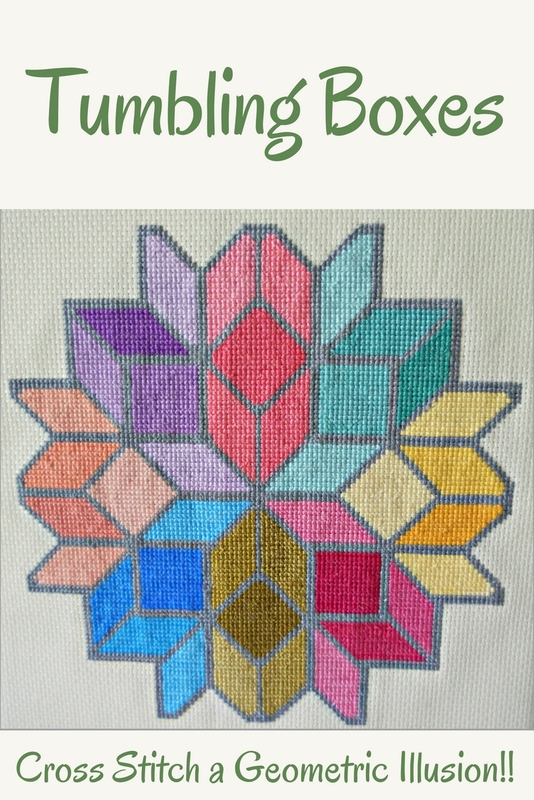 Finding myself between cross stitch projects, I decided I would pull out a Zenbroidery™ kit that I purchased at a local craft store and give it a try. I have to say, I am enjoying it. 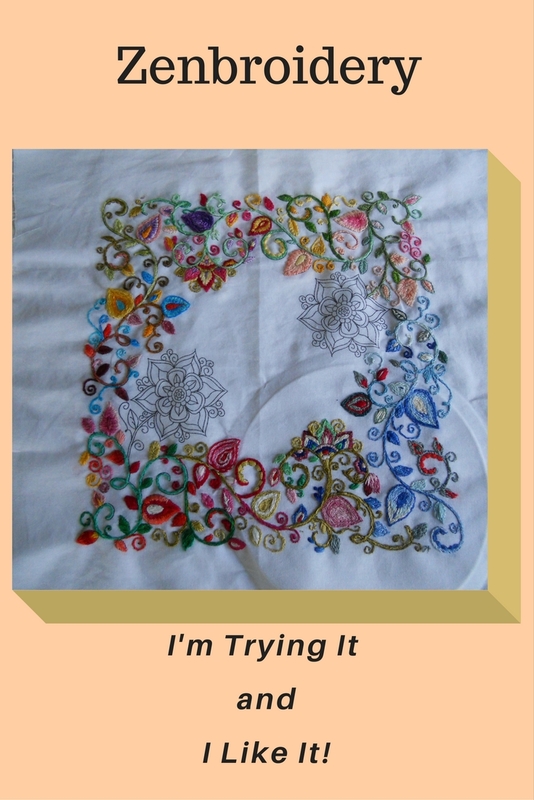 Keep reading to get more details about my experiment with Zenbroidery™.